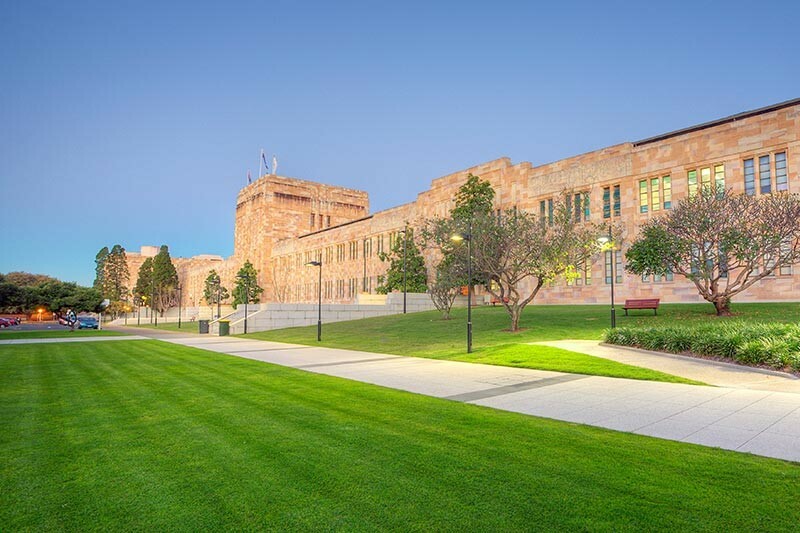 Description: Ascot Air were contracted to carry out the refurbishment of the existing West wing of the Forgan Smith building at the UQ St Lucia Campus. The project involved works to levels 2, 3 & 4. Particular challenges included the co-ordination of the Mechanical services within the restricted ceiling space, Ascot Air provided a full 3D Model of services to ensure an accurate installation.